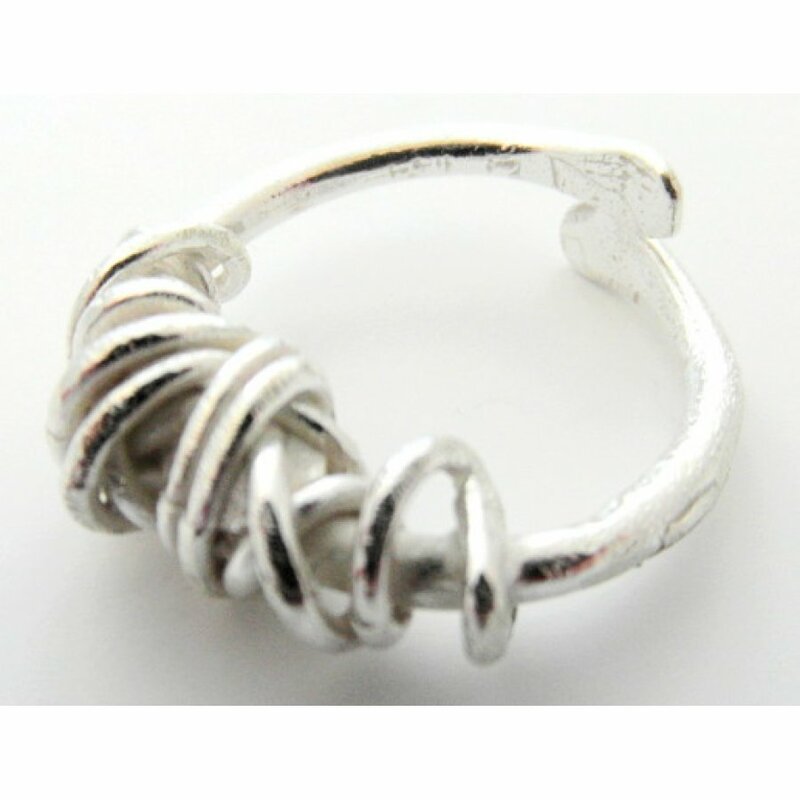 Meaning wrapped wire in French, this unusual and attractive ring creates a sense of delicacy, texture and movement far out of the ordinary. The ring comes in a sustainably produced luxury gift box with 100% recycled packaging, making it the perfect gift for any stylish eco warrior. One size fits all due to adjustable fit. 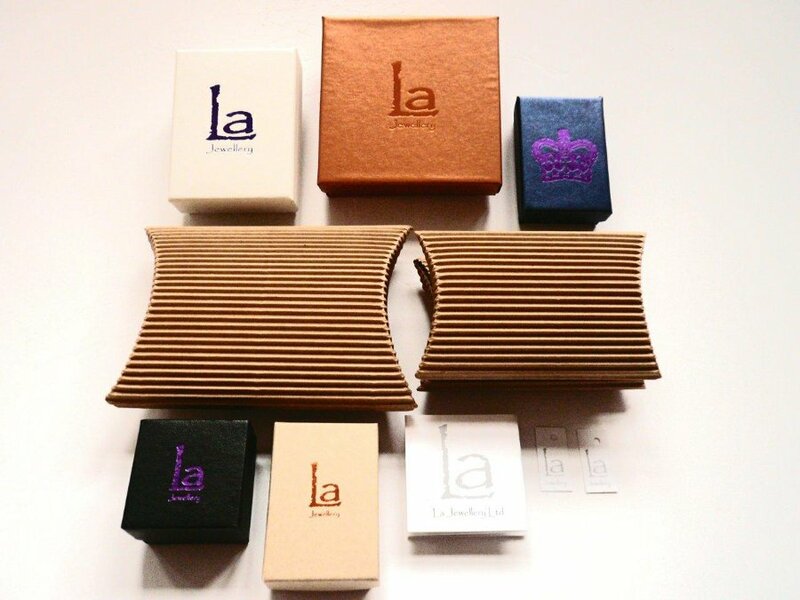 The La Jewellery Recycled Fil Embale Silver Ring product ethics are indicated below. To learn more about these product ethics and to see related products, follow the links below. 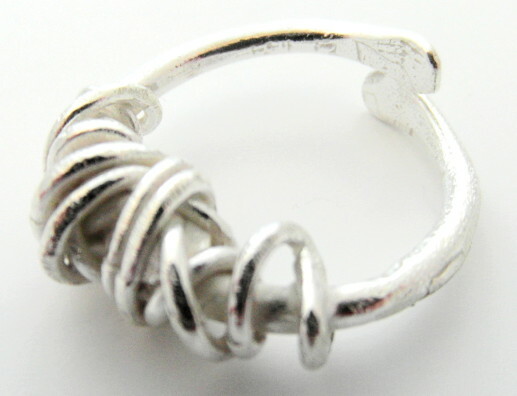 There are currently no questions to display about La Jewellery Recycled Fil Embale Silver Ring.